Assassin | Based On Novel | Chicago | Convict | FBI | IRA | KGB | Moscow | Washington D.C.
Classic movie. I love it, even though it is very base and simple. I especially love the change of plot as we learn more during the movie. 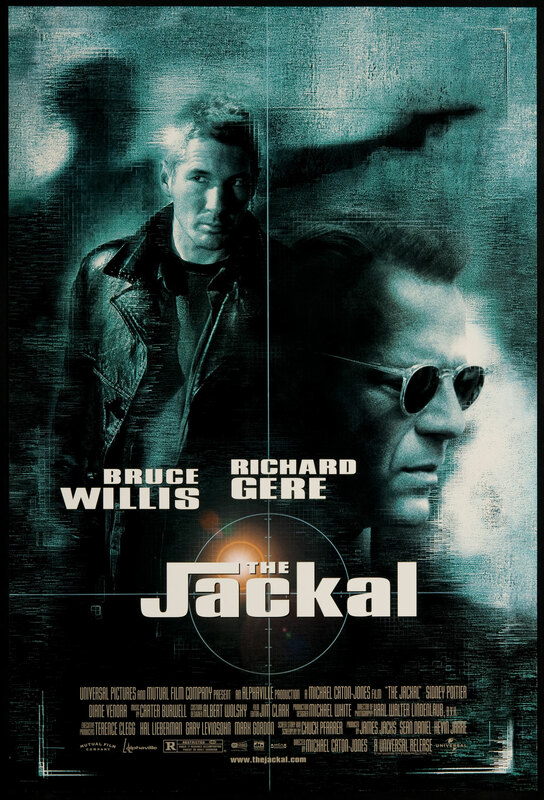 Bruce Willis and Richard Gere are both fantastic actors. I believe that this the one of the first big movies featuring Jack Black. It might be old, but I still think it is worth the time.